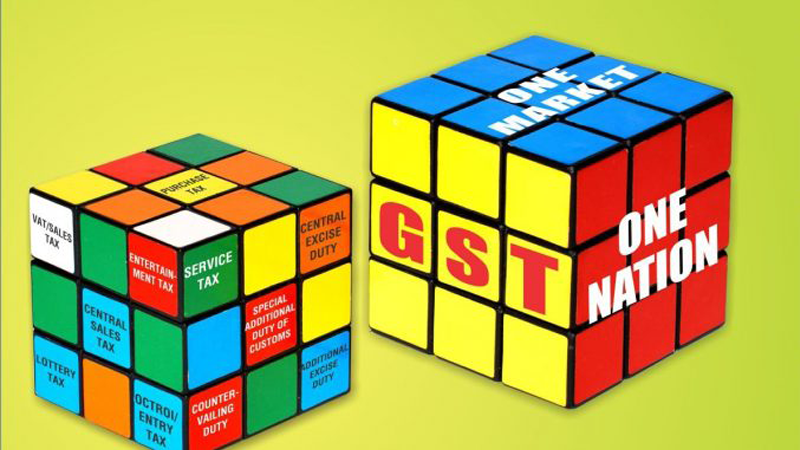 Home » GST » What GST brings for the SME sector? SME sector is contributing more than 40% industrial output in India. The single lane taxation system is supposed to help the small and medium enterprise. It offers some hurdles as well if we talk about the initial years. If you are running an SME business, you must be adding something on national GDP. For this reason, you are supposed to know both the aspects of the freshly launched taxation system. That’s why we are with a little approach to tell you the positives and negatives of GST bill in India. GST brings for the SME sectorYour firm may have faced unwanted challenges under the VAT scheme. Such challenges will be no longer under the Goods and Services Taxation System. It is also a convenient system from the buyers’ end. GST on SME will allow you for automatic input tax credit, electronic return, and tax liability adjustment. Easy refund procedures will enhance the liquidity of small and medium enterprise. Don’t you think online registration will accelerate your job? Alongside the utmost transparency, the electronic compliance will reduce your submission cost. Under this bill, you are not supposed to pay any entry tax to manufacture or sell any product in across the country. You will save time and money equally. The new regime will amplify the compliance costs by capturing a majority of them into the indirect tax for the first time. As it brings a simplified tax structure and a unified market, it is likely to improve the operational efficiencies, especially of MSMEs with a wider reach. Though it is little different for the service sector, it will boost the service based SMEs. The streamlined taxation system we are talking about will grow the national GDP and it is a doubtless fact. 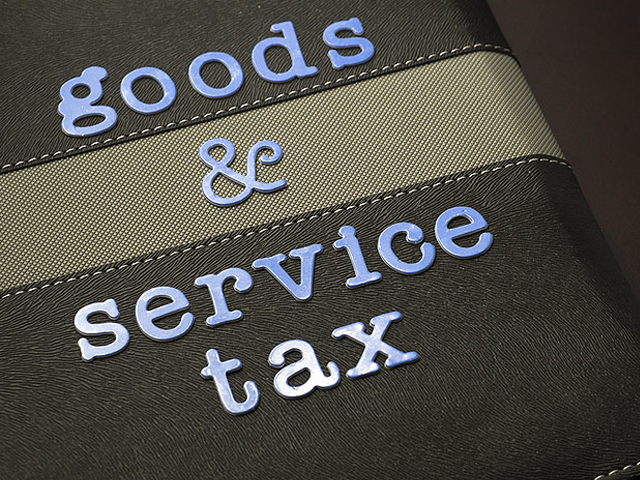 GST brings for the SME sectorDespite a wide range of aids and reimbursements, the GST bill is likely to bring some challenges for small and medium enterprises. No doubt some SMEs will handle the GST related changes easily, but every single company throughout the country does not have the technical expertise to deal with the online system. This group of enterprises will need to spend some amount for the completion of registration process. The Goods and Services Tax (GST) regime will not differentiate the goods made by SME and products offered by MNC. In this context, the SMEs will have to compete with the MNCs. A small or medium enterprise which is dealing with direct supply to end users will be liable to pay higher product costs. Due to low exemption limit, the cases of reduction threshold will be another key concern for the SMEs. You may face a negative impact if you are running a fertilizer industry. You will need to maintain your funds in the form of electronic credit ledger which is a time taking process. Moreover, the process may result in a liquidity crunch. This bill will push every taxpaying SME to fill thirty-seven returns. Under this law, you can claim for return only after filing the relevant returns. Also, the SMEs will have to deploy additional resources.